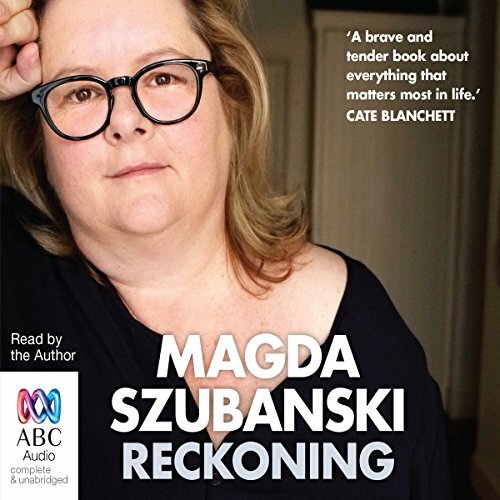 Showing results by narrator "Magda Szubanski"
An Aussie holiday favourite! 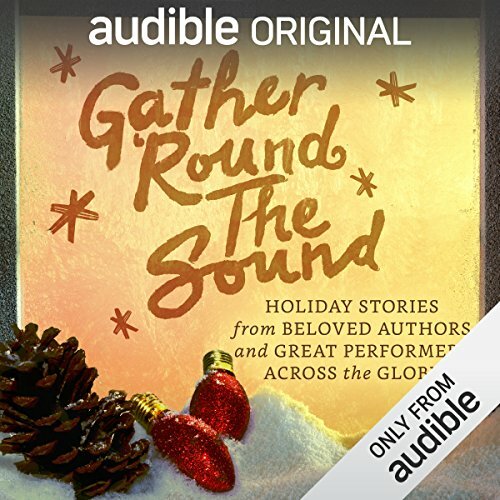 'Twas the night before Christmas; there wasn't a sound. Not a possum was stirring; no-one was around. We'd left on the table some tucker and beer, hoping that Santa Claus soon would be here. Christmas in the middle of an Australian summer means Santa has to find new ways to deliver his presents. 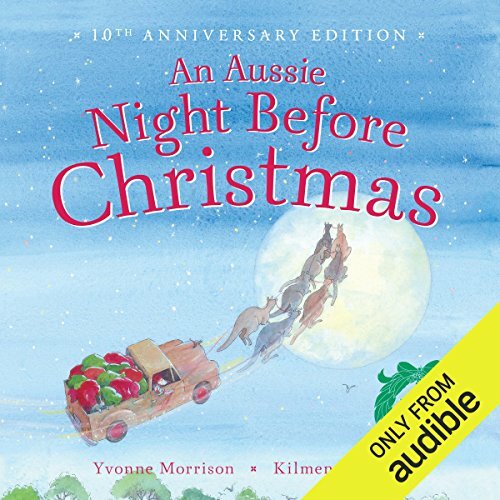 The obvious solutions are to don a sunhat, shorts and a pair of thongs, not to mention ditching the sleigh and reindeer in favour of some roos and a ute.